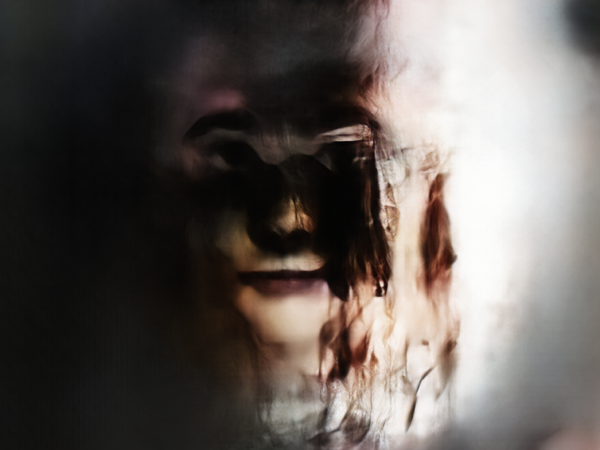 When fed portraits from the last five centuries, an AI generative model can spit out deformed faces. ‘Three Studies for the Portrait of Henrietta Moraes,’ Francis Bacon, 1963. Featured image credit Ahmed Elgammal, Author provided. This article is republished from The Conversation under a Creative Commons license. Read the original article.